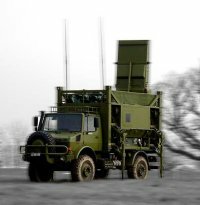 “Arthur” (ARTillery HUnting Radar) is a weapon locating system, partly based on the same technology as “Giraffe”. It is a fully coherent, broadband system, using a Traveling Wave Tube transmitter. 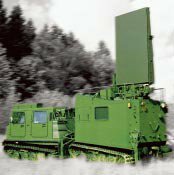 The passive phased array antenna beam enables a launch site to be determined with high accuracy immediately upon detection of a projectile. The antenna is scanned electronically, in both azimuth (over a 90° sector), and elevation. “Arthur” scans 100 targets per minute simultaneously. 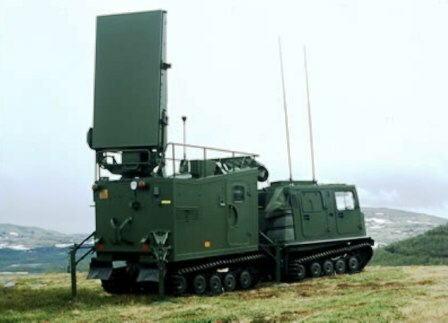 “Arthur” can simultaneously track up to eight flying shells, locate the firing site and transfer the gathered data to friendly firing platforms, to include air force assets. During weapon location “Arthur” searches the horizon for targets. When detected, a projectile will be tracked and its trajectory immediately calculated. The system’s typical working range is about 15 km, but depending upon the calibre of a flying artillery shell, the target can be caught and tracked as far away as 20 km, and rockets up to 30 km. The system can process data from more than 100 targets a minute. Using the positions of firing batteries and impact areas, “Arthur” will select the most vital targets and issue an immediate call for counterfire. During registration “Arthur” tracks own shells and calculates impact points. The “Arthur” system can rapidly be air lifted by C-130 and helicopters. 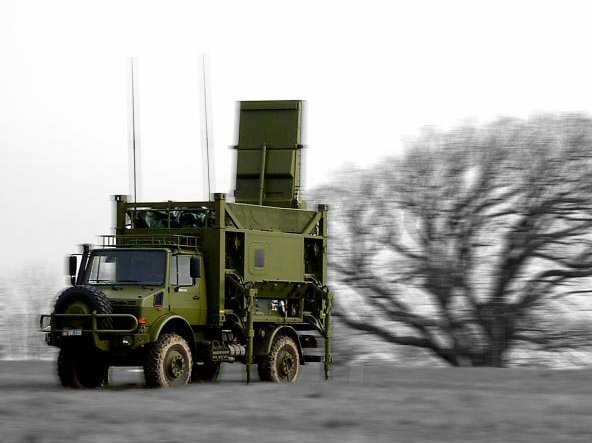 “Arthur” has been in service with the British Army as MAMBA (Mobile Artillery Monitoring Battlefield Radar) since 2004.